As part of the Graduate School’s mission to foster a diverse community of students and support professional development opportunities, we have numerous graduate student organizations related to women’s professional development to encourage active participation; various campus resources that are designated to support and promote women scholars; as well as external resources to support women’s professional development opportunities. There are numerous graduate and professional student organizations designed to promote a more vibrant campus community by supporting women students in their personal and educational pursuits at Cornell. Constance E. Cook and Alice H. Cook Award: Graduate students and postdoctoral scholars are eligible to be nominated for the Cook Award. The Cook Award honors those who demonstrate a strong commitment to women’s issues and to improving the climate for women at Cornell. Cornell Women’s Resource Center (CWRC): The mission of the CWRC is to foster a more vibrant campus community by supporting the full and active participation of female students in both their personal and educational pursuits at Cornell. The CWRC champions endeavors that support women’s education, empowerment, and advancement at Cornell and beyond. Cornell Women’s Network: This partnership between Cornell Career Services and the Office of Alumni Affairs supports networking opportunities for women who are Cornell students or alumni. 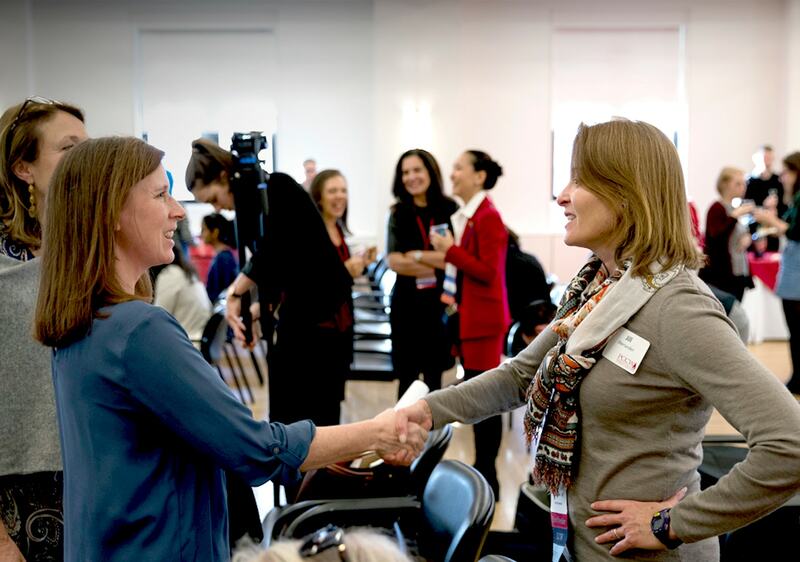 Join the Cornell Women’s Network LinkedIn Group or attend a networking event in order to meet alumni and ask questions about career options and life after Cornell. Cornell University Graduate School Fellowship Information: There are approximately 390 different external fellowship programs that are available to support and promote women graduate students. Our women graduate students and postdoctoral scholars may be eligible for this support (type demographic “women” for more information). Diversity Programs in Engineering (DPE): The College of Engineering is committed to a global view of diversity is an important element in ensuring that teaching remains connected to real-world problems, research remains relevant and cutting-edge, and social composition includes a variety of voices, thoughts, ideas, and opinions. Through programming, mentoring, and community events, the DPE welcomes your participation. Students with Families: The Graduate School recognizes that some of our students may arrive in Ithaca accompanied by their partners and/or children. Our Students with Families website provides information and resources for expectant students, students with children, and students with partners. SHARE: The Sexual Harassment and Assault Response and Education website provides ready access to reporting, services, support, education, and advocacy related to all forms of sexual misconduct. American Association for University Women (AAUW) Membership: The Cornell University Graduate School is a proud member of the AAUW. The mission of AAUW is to advance equity for women and girls through advocacy, education, philanthropy, and research. The AAUW supports fellowships, grants, and awards that encourage educational and professional development. Association for Women in Science (AWIS): Members receive access to dynamic online platform that offers a multitude of tools and resources to navigate challenges of the STEM workplace, communication, calendar of event, member directory, national advocacy initiatives and trends, fellowship and leadership development, and awards.